Since July 2012 Judges for Judges has been following the disciplinary proceedings against our Bulgarian colleague Judge Miroslava Todorova. 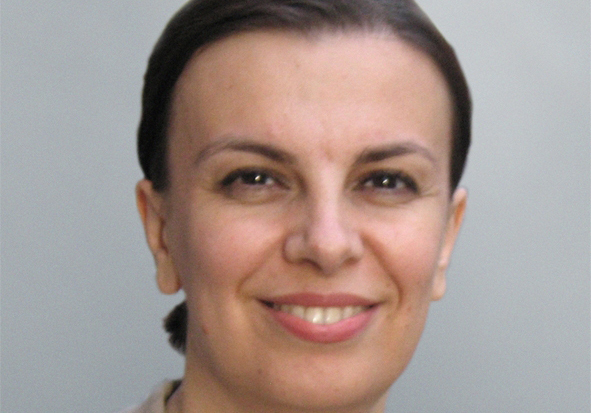 In short: Todorova served many years as an outstanding judge in the criminal section of the Sofia City Court and as the leader of the Bulgarian Judges’ Association. In that last capacity, in 2009-2012, she was critical of interferences by the executive branch of government in the work of the judiciary, and of the consistently poor management of Bulgaria’s judiciary. Following to accusations of influence and bias in organised crime cases by the then Minister for Interior Affairs, Todorova filed a court case for slander against him. Subsequently, she was dismissed from the judiciary by the Supreme Judicial Council (SJC) on 12 July 2012. The official ground for her dismissal was the long delays in issuing the reasoning in a number of court cases. We informed you about the different stages in these proceedings, and the annulment of the dismissal, before. [See this link]. On 16 July 2013, the so called five members panel of the Supreme Administrative Council (SAC) ordered the SJC to take a new decision. The SJC’s decision that followed, on 27 March 2014, was the demotion of Todorova from the Sofia City Court to the Sofia Regional Court for a period of two years. Todorova requested the suspension of the implementation of the ruling, but this request was rejected by the SAC in two instances. On Todorova’s appeal to the SJC’s new sanction – the second gravest after dismissal – the (three members panel of the) SAC upheld the demotion, but reduced it to one year. Both the SJC and Todorova lodged an appeal against the SAC’s judgment. It is this appeal that will be subject of the hearing that will take place before the five member panel of the SAC, this Thursday at 10:30h in Sofia. On behalf of Judges for Judges, Janneke Bockwinkel, will attend this hearing, together with observers from MEDEL and ICJ. We will give an account of the hearing in a few days.